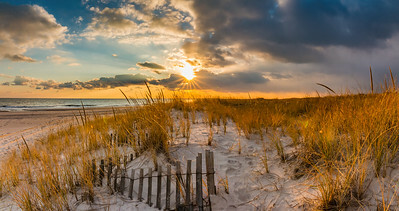 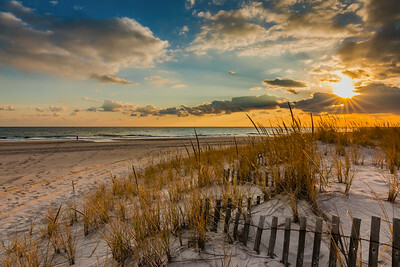 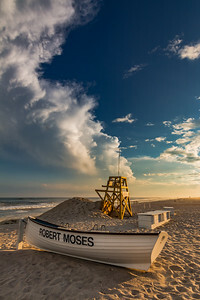 Hot summers on Long Island at Robert Moses State Park. 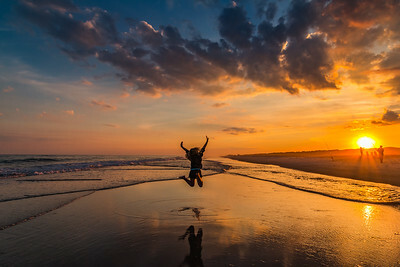 Sarah jumping in celebration of the Sunset at Robert Moses Beach, Fire Island, NY. 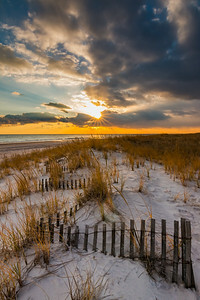 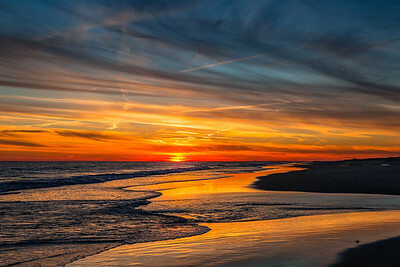 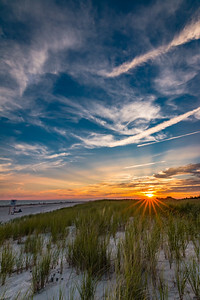 The sky lights up with color as the sun sets over the Atantic on Robert Moses beach, Fire Island, NY. 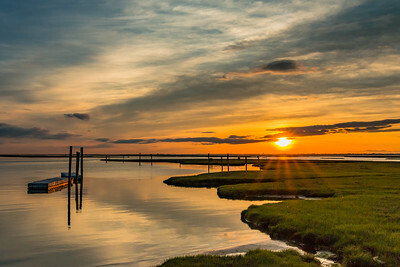 Golden tones on the Great South Bay during a summer sunset at Cedar Beach Marina, Babylon, NY. 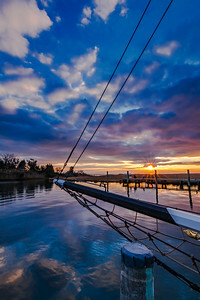 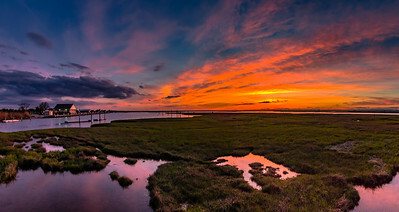 Awesome colors light up the sky after the sun sets at Cedar Beach Marina, Babylon, NY. 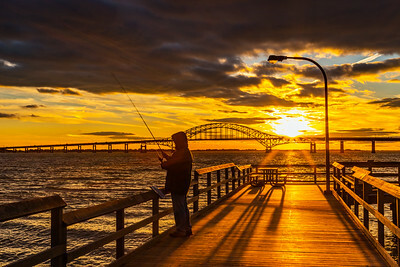 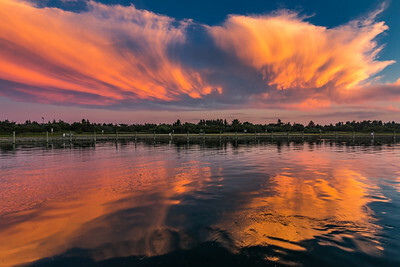 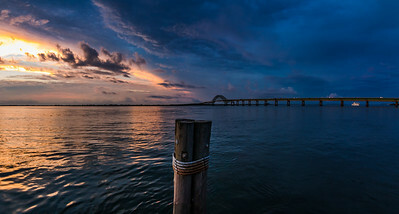 This cloud was visible for over 30 miles in different directions as the sun set over the Robert Moses Boat Basin. 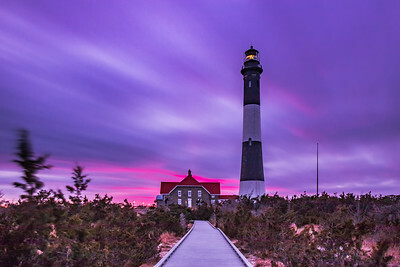 Long exposure shot of the Fire Island Lighthouse as the sun sets and a little pink pop. 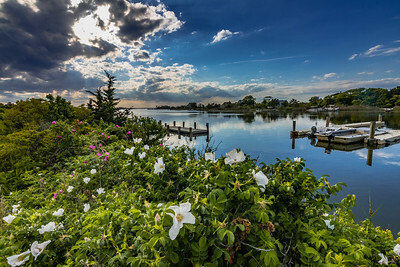 Summertime at the Oak Island Dock, Babylon, NY. 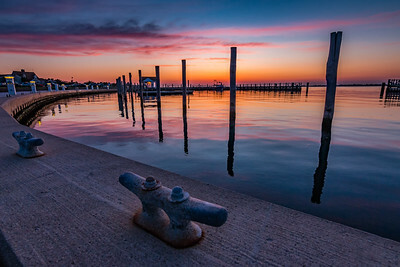 Sunset colors captured in the calm waters of the dock at Robert Moses State Park.